The outcome was decided by a combination of both a panel of professionals and a popular vote. Thanks to all of you who supported the book. Get exposure to currencies that will hold their value and appreciate versus the USD, EUR, JPY, and others that are being debased by their own governments, and to assets linked to them. In sum, you’ve helped spread the forex message to the wider investing community, that a background in currency markets can improve profits and lower risk, even if we trade infrequently or are long term income investors. For longer term investors in stocks or other assets: Ways for conservative income investors to use currency markets for better returns and lower risk, and how to build a safe income stream in these healthier currencies. We may not be able to fight the Fed, or ECB or BoJ, but we CAN protect our assets from their debasement tax by moving into better managed currencies or assets linked to them. See here for further details on the award. See here (non US residents) or here for more about the book and whether it’s right for you. 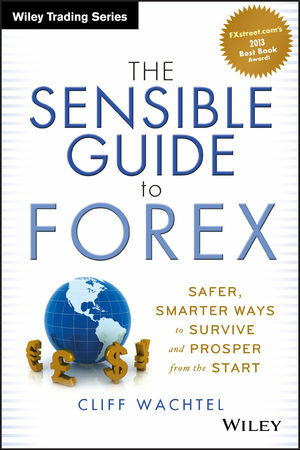 Thank you again for supporting the book, and yourselves, in the fight for safer forex trading and safer, currency diversified investing.